French Montana debuts at No. 3 with Jungle Rules. JAY-Z has the No. 1 album on the Billboard 200 chart for a second week with 4:44. The record moved 87,000 equivalent album units in the week ending June 20. 61,000 of those units were in traditional album sales, Billboard reports. 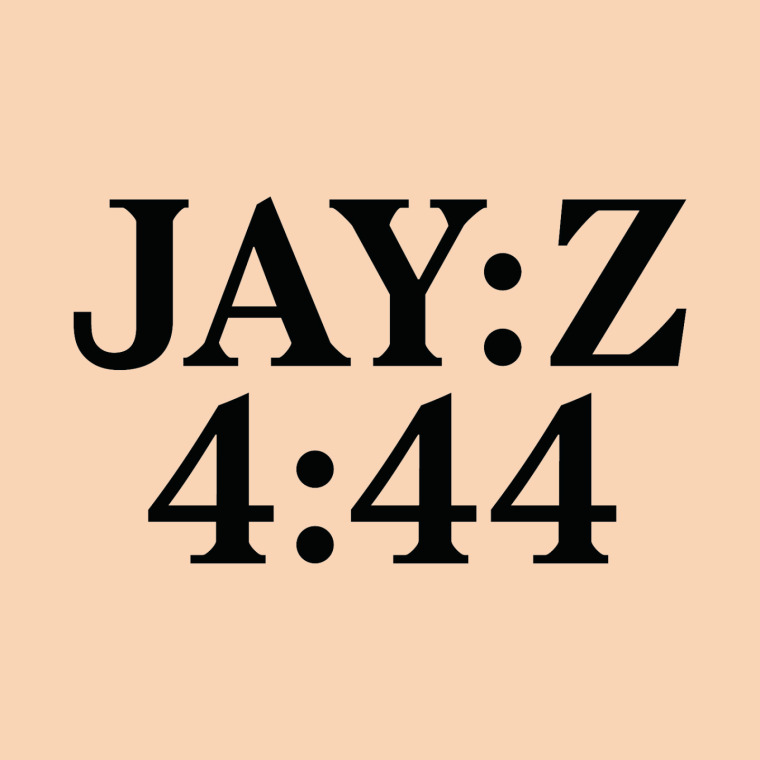 4:44, released June 30, is JAY-Z's 14th No. 1 album of his career. The rapper broke his own record of the most number one albums from a solo artist in Billboard 200's 61 year history. 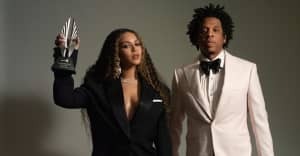 However, the album did not debut on top of the chart immediately, with exclusive streaming partner Tidal choosing not to share its first week streaming figures. Elsewhere on the albums chart, French Montana is new at No. 3 with Jungle Rules. The Bronx rapper's star-studded record shifted 52,000 units in its first week on sale. Elsewhere, Kendrick Lamar's DAMN. is at No. 2, DJ Khaled is at No. 4. and 21 Savage slips to No. 5 with Issa Album making for a hip-hop dominated top five.